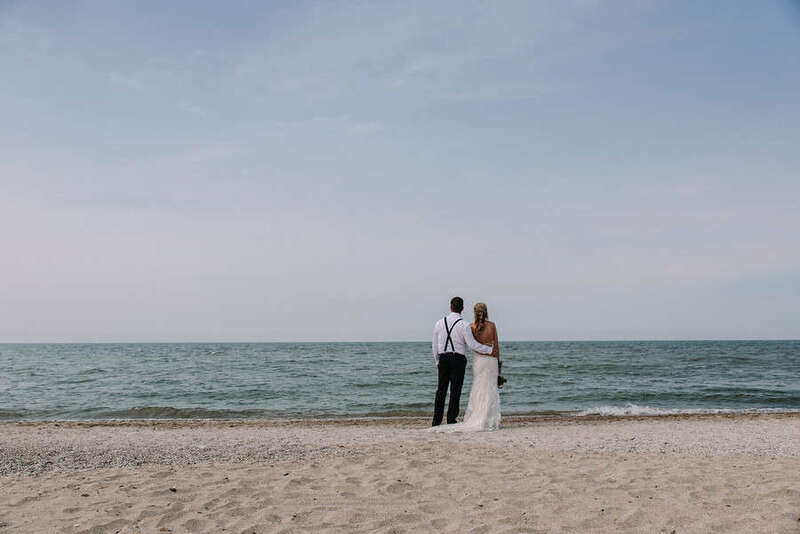 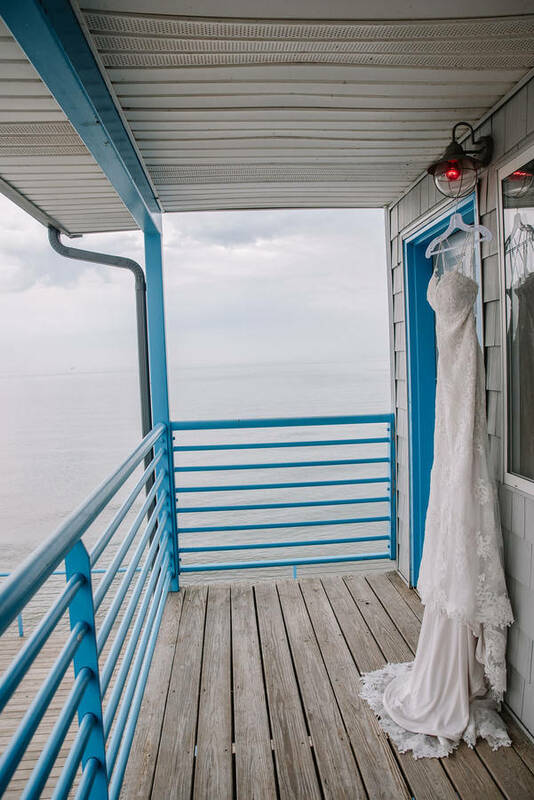 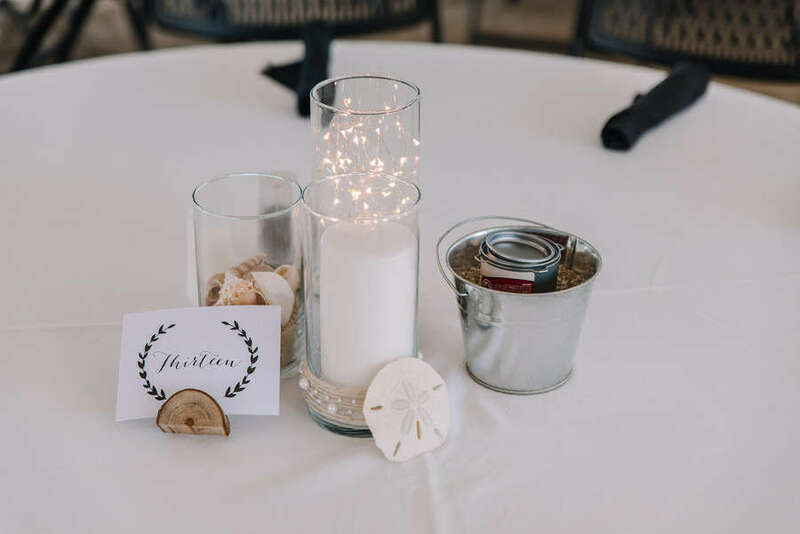 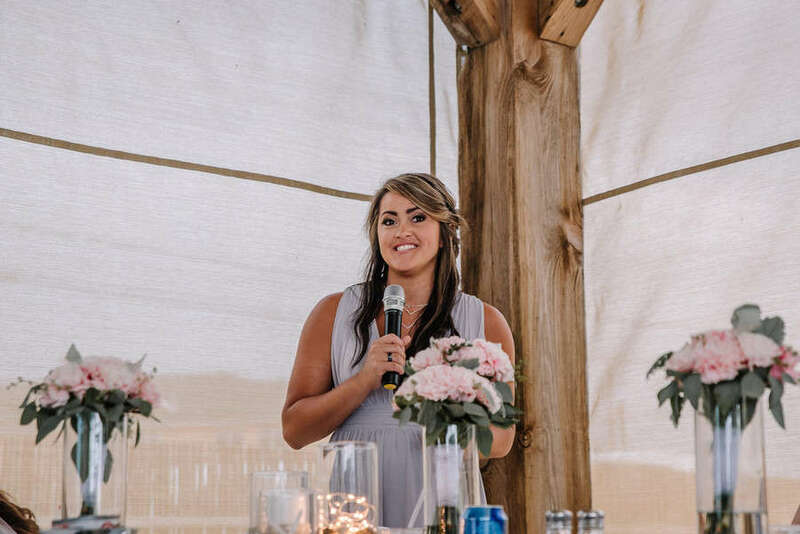 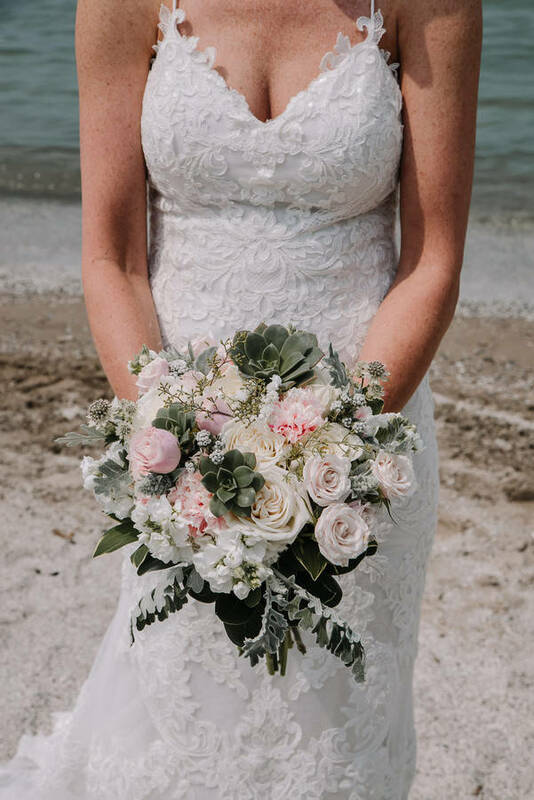 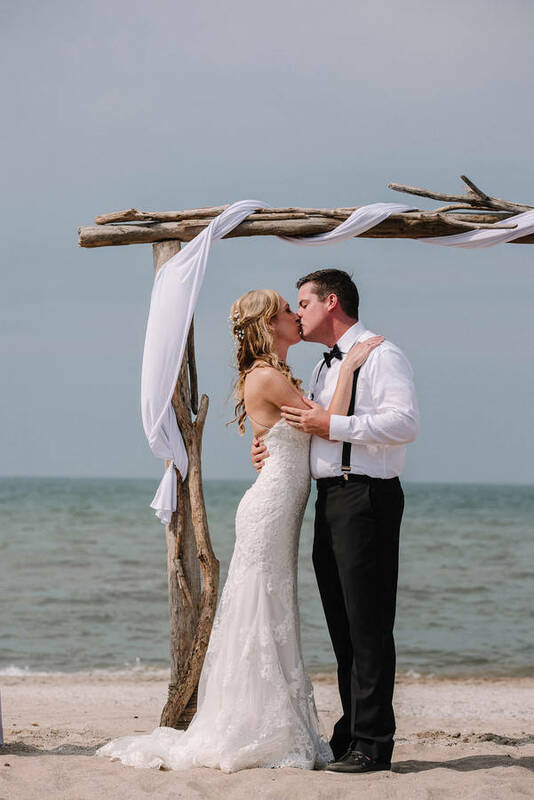 Beach wedding in Ohio? Why not! 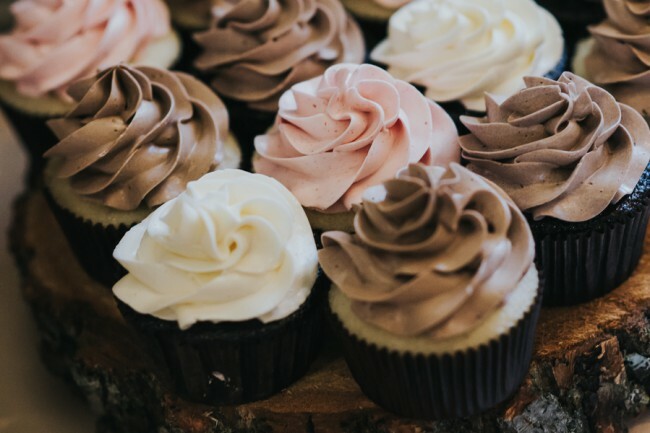 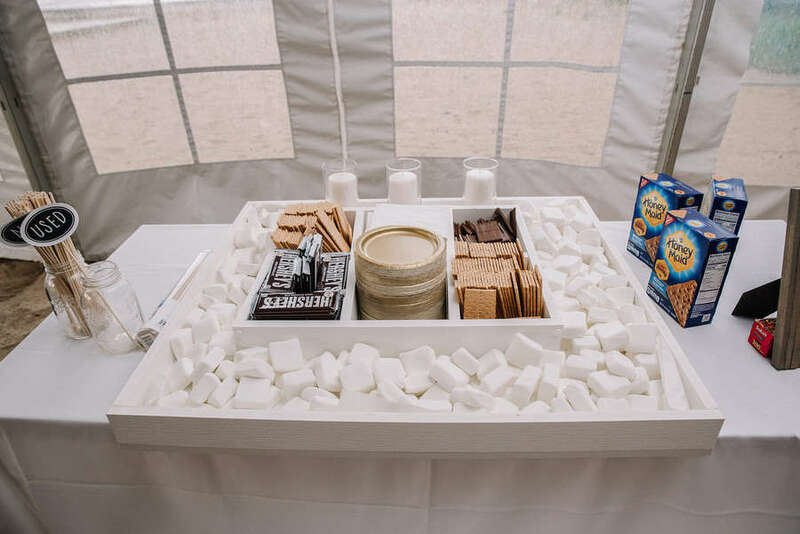 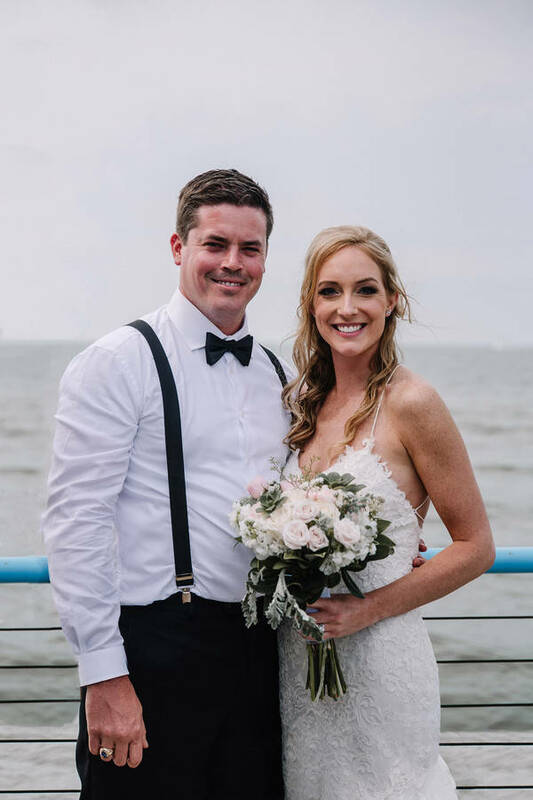 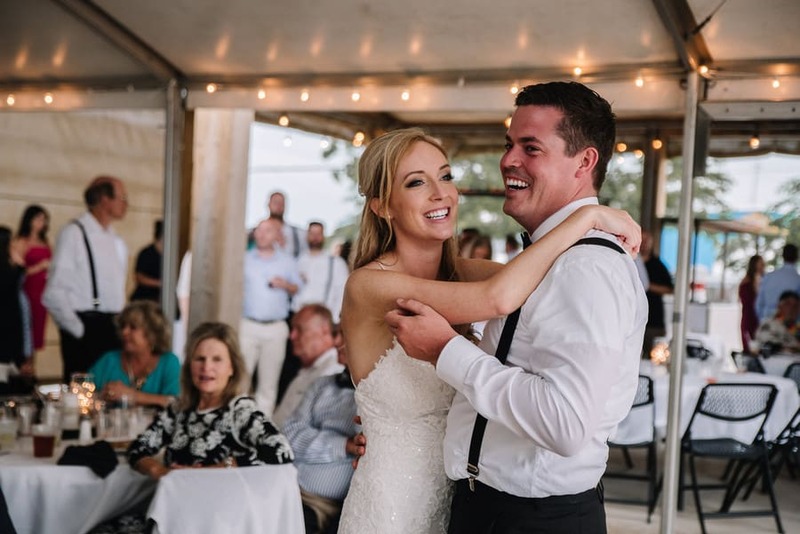 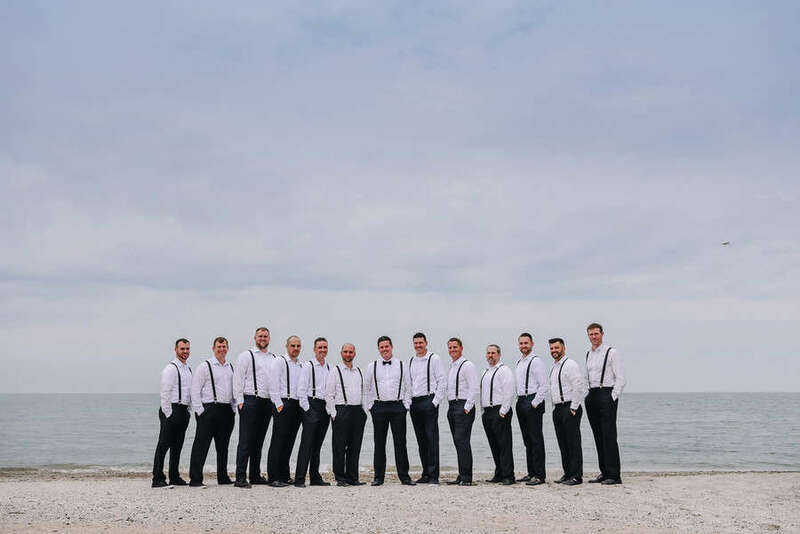 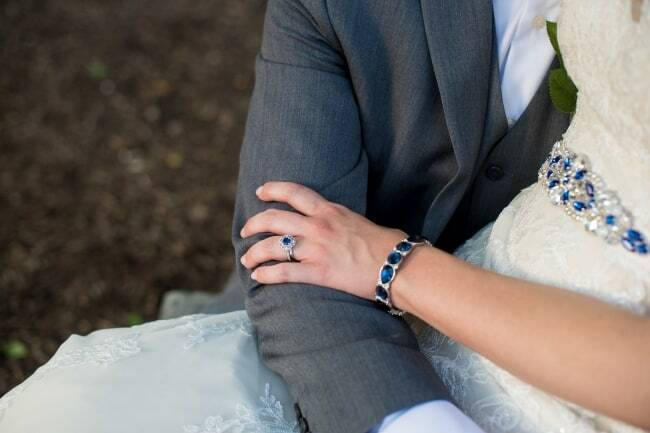 This couple’s wedding day in Port clinton is filled with sand, smiles, and S’mores!